About Voices of the Majority. Previous posts: here. Updated 10/3/18. Momentum is building toward election day. 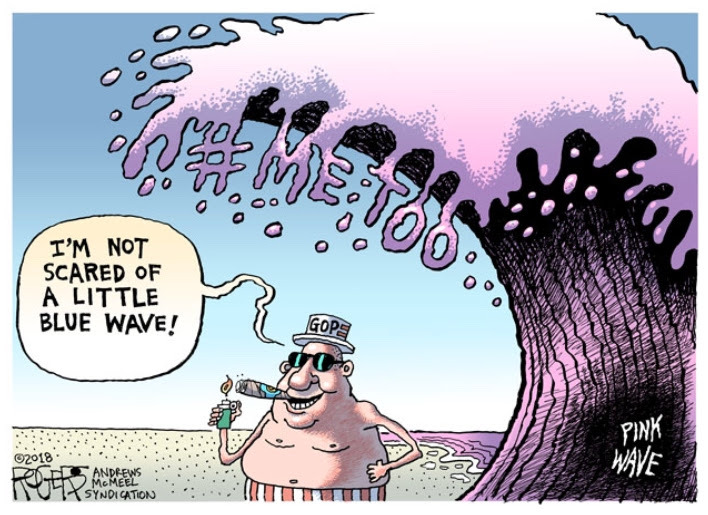 Every day at noon, join Holly, Ricann and Indivisible at Waypoint Park to protest the Kavanaugh nomination. P.S. 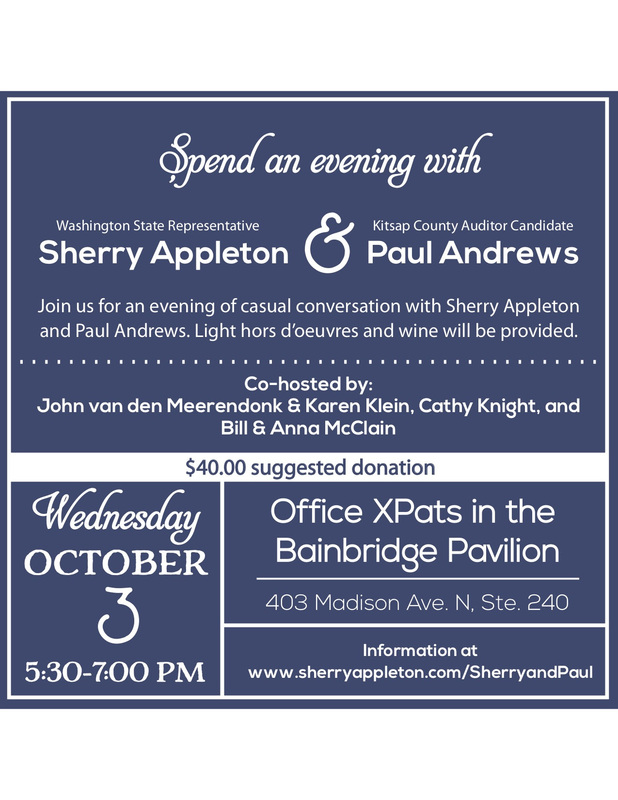 — Plan to join us at Office Xpats on Election Night to celebrate the return of power to the Majority. Tuesday evening 11/6 from 5:00 til…?